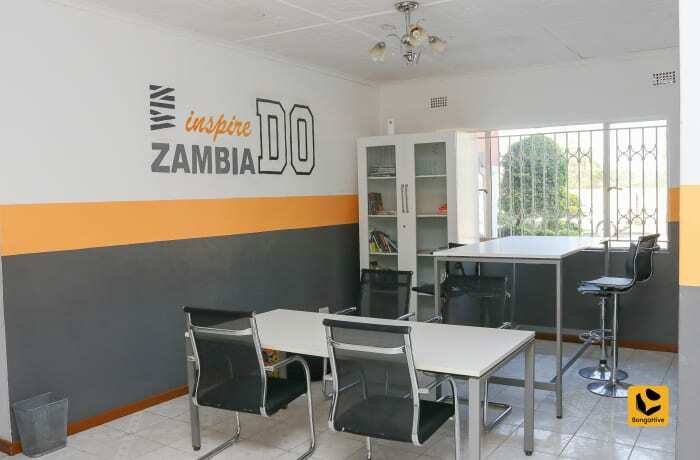 BongoHive is Zambia’s first technology and innovation hub. 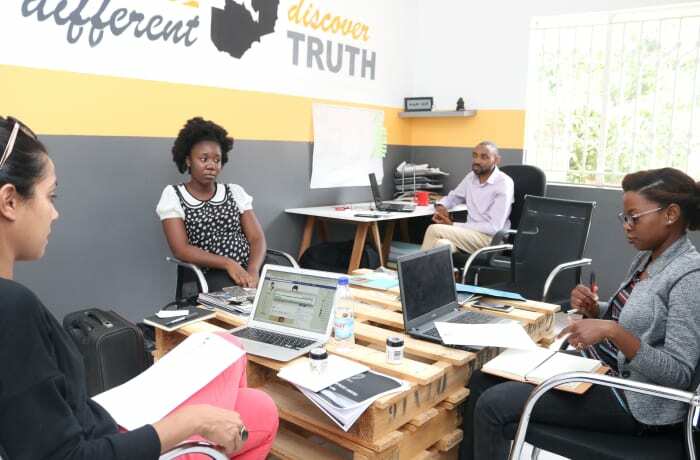 This organisation works with great minds building solutions that change the world. 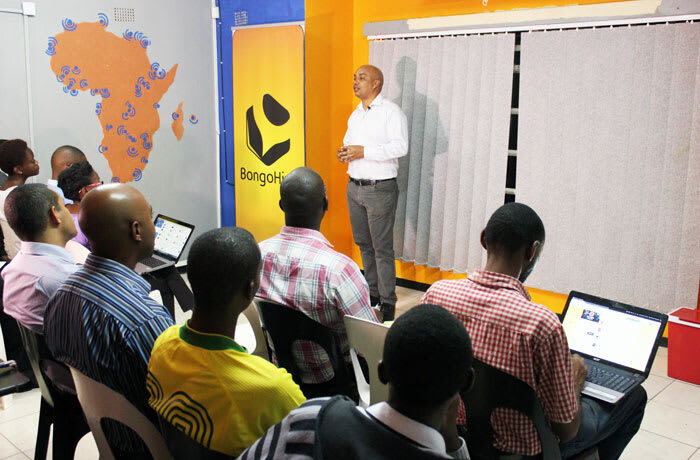 BongoHive’s programmes have been crafted to guide startups through the entrepreneurial journey; from idea right through to scaling. 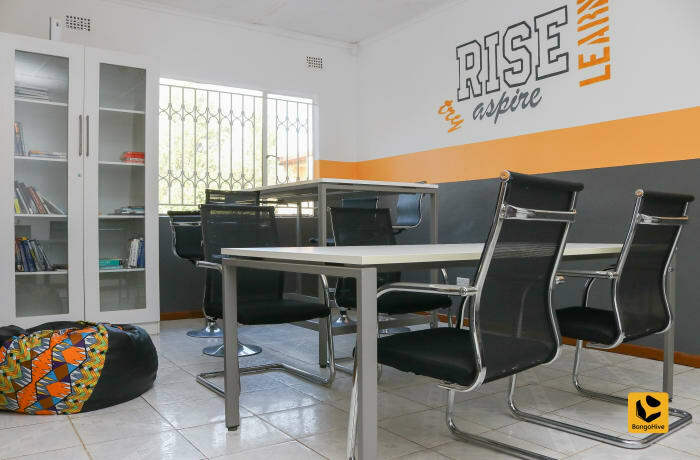 The organisation’s hive of innovative expertise feeds entrepreneurial thinking into young businesses to catalyse growth. 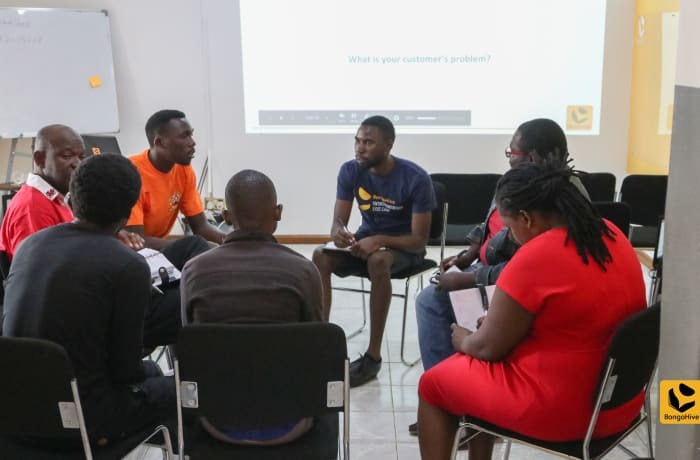 This is a Student-focused entrepreneurship programme to share knowledge, collaborate, and be the ultimate platform for young people to realise their entrepreneurial potential. 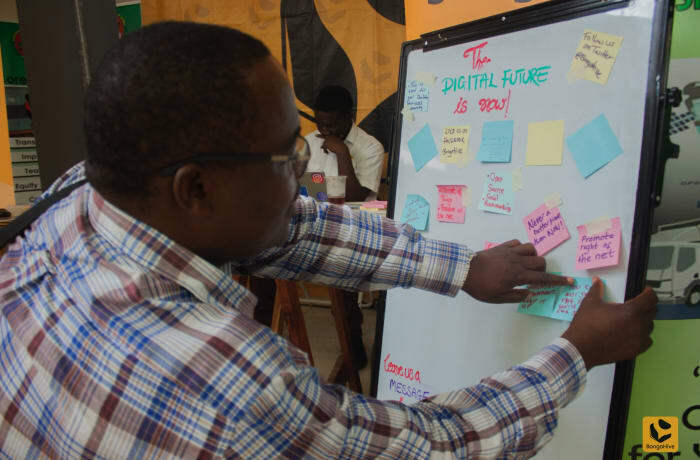 The programme focuses on imparting skills including critical thinking, problem solving, business modelling, customer research and strategy, and digital marketing. ●	Ultimate platform for students to realise their entrepreneurial potential to solve problems. 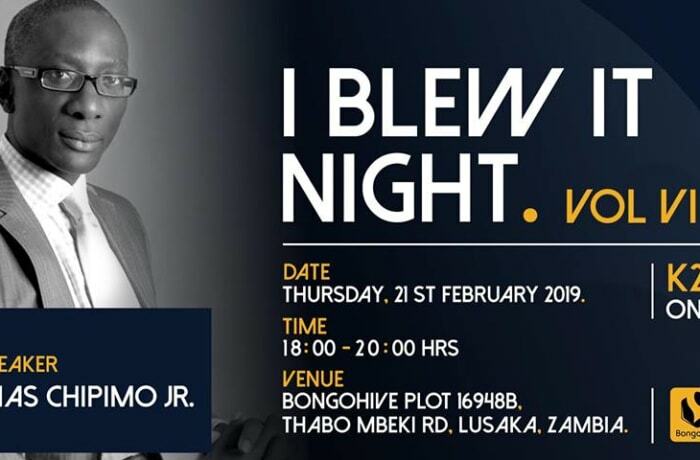 This is a programme for aspiring entrepreneurs wanting to turn a business idea into a launchable startup. 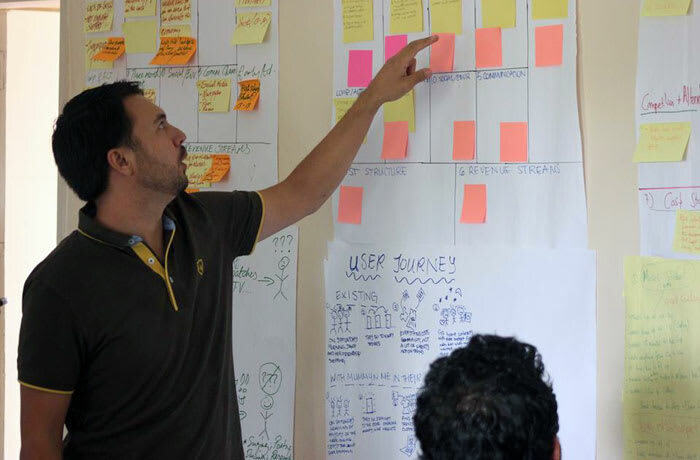 It is an intense 3 week full-time bootcamp that gives you the skills you need to test, refine and prototype your idea. 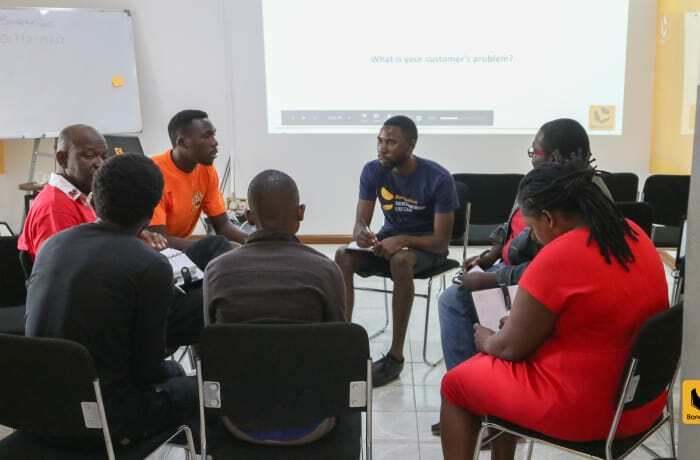 Discover will help you explore the potential of a business idea by validating the market and testing all your assumptions. Discover will help you gain the knowledge you need to successfully launch your business, and save you time and money in the process. 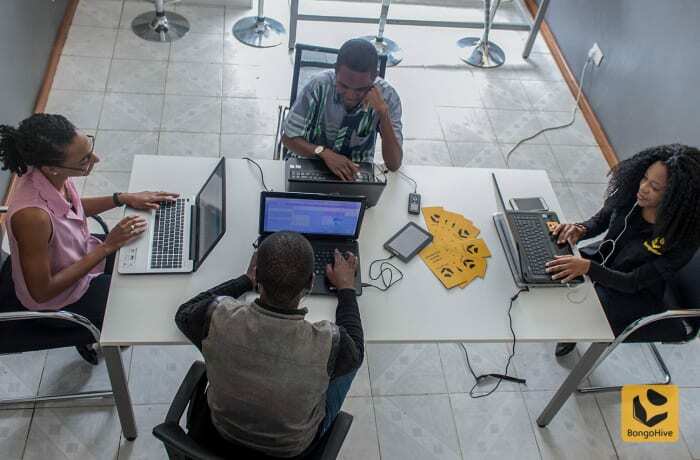 Accelerate your startup through the Launch Accelerator. 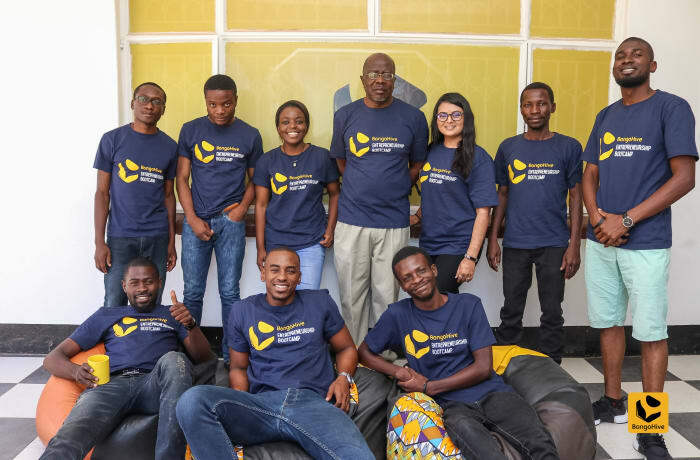 This is a 6 month incubation programme (a 3 months startup program + 3 months additional business support) for a handful of startups with great promise. 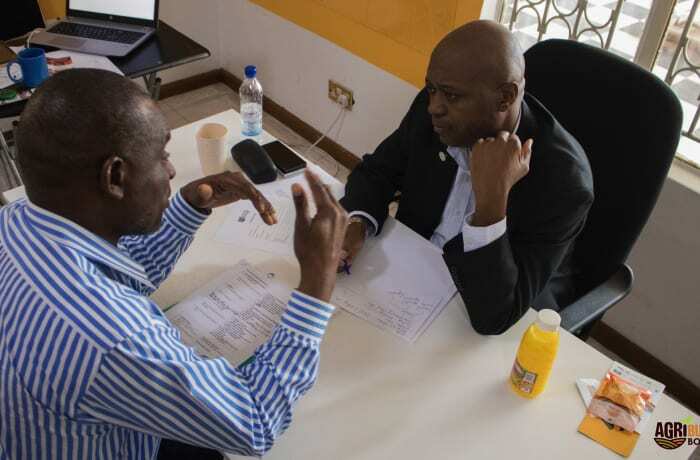 Startups in the program share co-working space with other Launch startups, are matched with an industry leading mentor relevant to their startup, access to legal advice and regularly work with our in-house Accounting and Finance Lead. 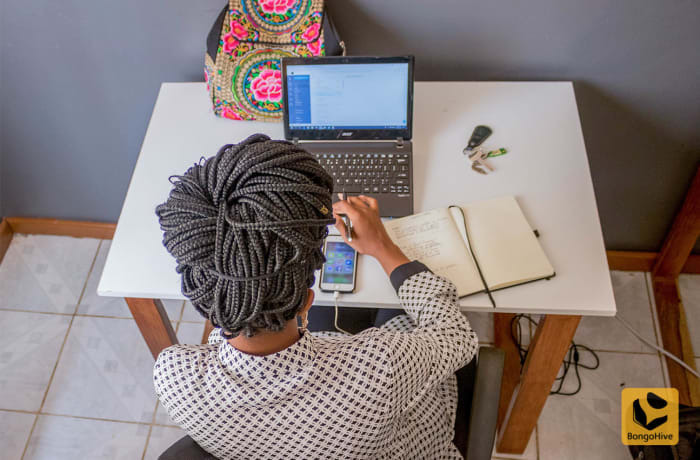 Launch startups have priority access at heavily discounted rates to almost all of our programming. 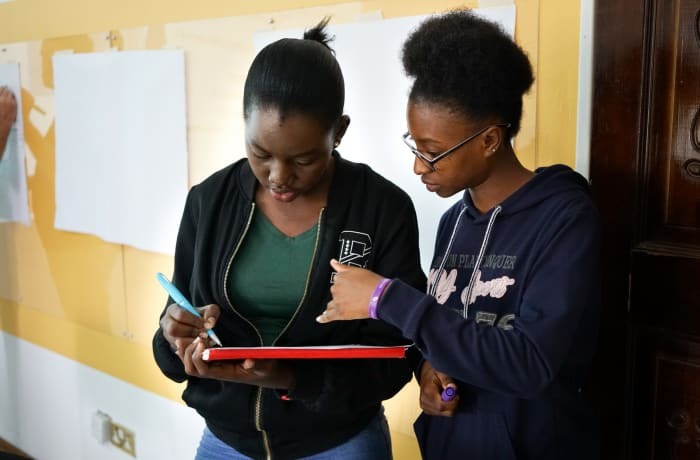 Some of their programming includes quarterly pitch nights, financial bootcamps and occasional invites to exclusive closed door events. 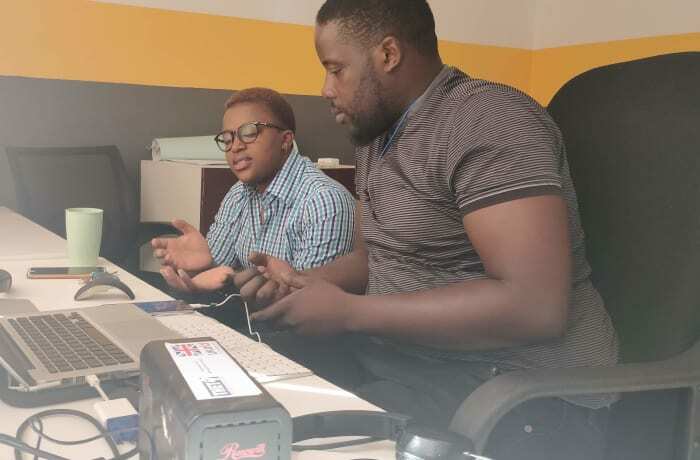 ●	One on One Legal Consultancy with Musa Dudhia and Co.
BongoHive has built a team of Zambia’s most skilled coders to execute the most cutting edge concepts in tech. 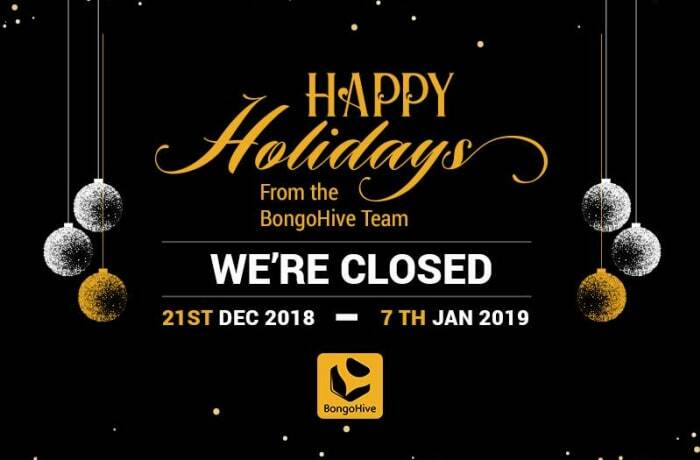 So whether you would like to come up with a tech idea from scratch or you already have an idea that needs a quality execution, BongoHive would love to talk. 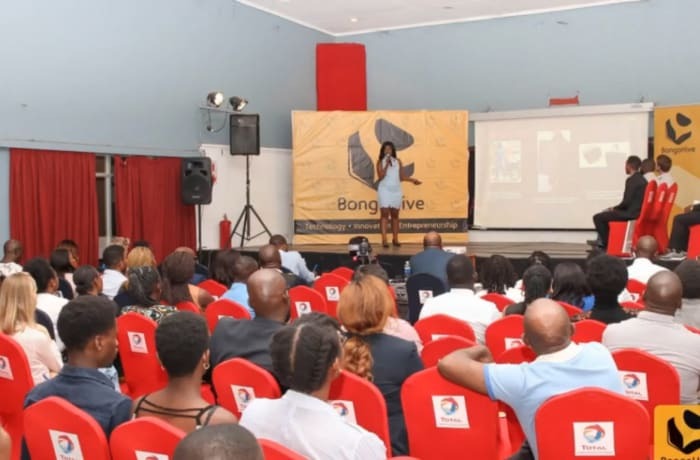 BongoHive bridges the skills gap within your business by providing training that improves the visibility of your brand. 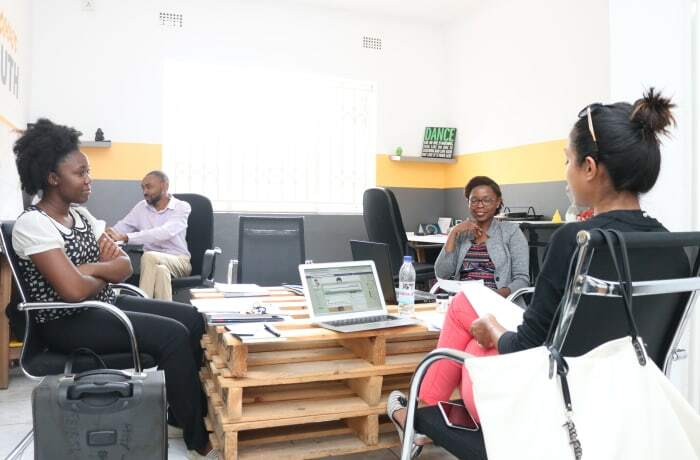 Let this organisation take away the strain by training your team in a number of skills that will enhance your business. They provide trainers who have professional experience in everything they are teaching ensuring your staff get only the very best learning. Sessions can be designed to suit your timings and requirements.